If you’re like us and thousands of our customers, then you truly are “crazy for cosmos”! 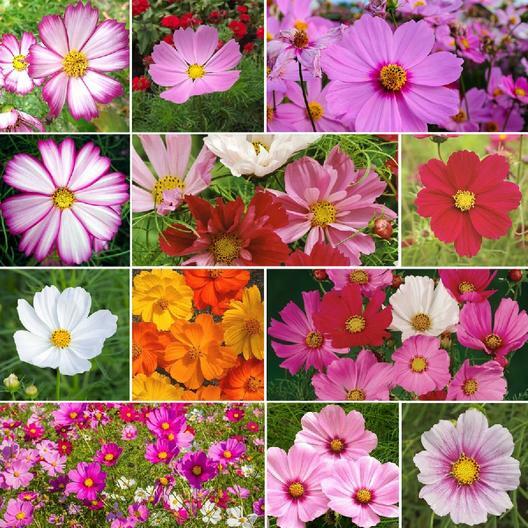 This mix features a dazzling array of 10 colorful and fascinating cosmos varieties that is sure to provide a symphony of color throughout the season. Suitable for all regions of North America.